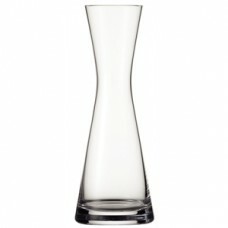 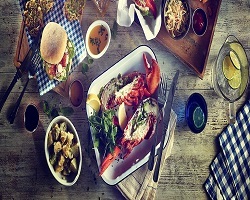 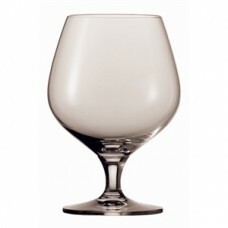 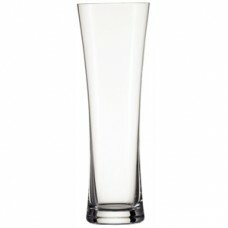 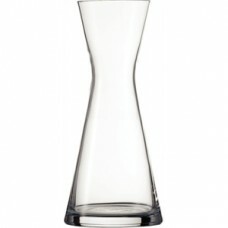 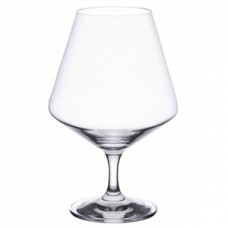 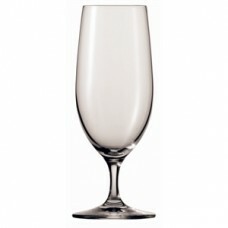 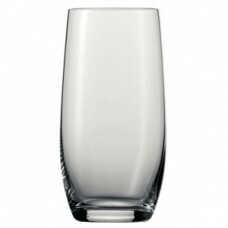 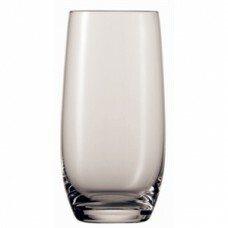 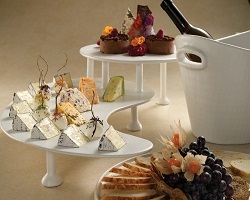 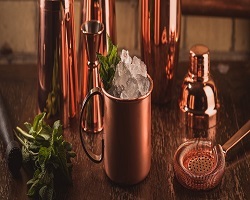 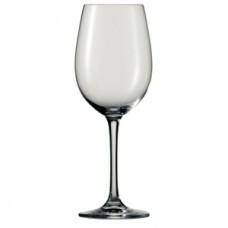 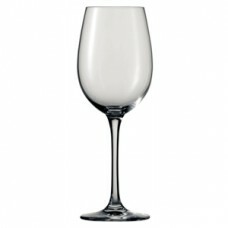 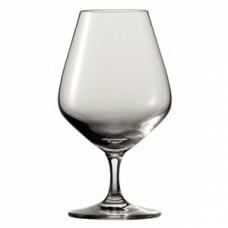 Modern, distinctive and stylish hi ball glass from Schott Zwiesel's distinctive Banquet range. 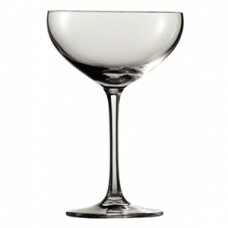 Ideal.. 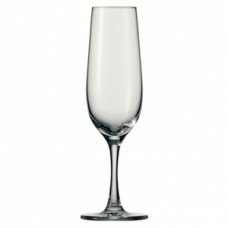 Simple and beautiful champagne glass, mixing supreme functionality with elegance. 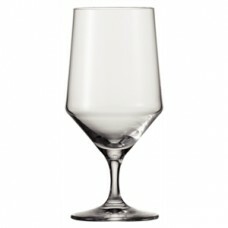 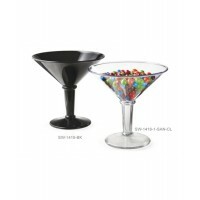 Made from Tritan®,..
Capacity 15.25oz / 436mlDimensions 165(H)x 93(Ø)mmMaterial Crystal..
15.75oz / 451ml / 2/3 PInt..
Schott Zwiesel Classico red wine goblet with a classic sommelier bowl design and strong stem which p..
Capacity 540ml / 19.5ozDimensions 147(H) x 101(Ø)mmMaterial Crystal..
Capacity 17.5oz / 0.5LtrDimensions 260(H)x 102(Ø)mmMaterial Crystal..
Capacity 26.5oz/ 0.75LtrDimensions 291(H)x 117(Ø)mmMaterial Crystal..
Capacity 8.75oz / 0.25LtrDimensions 215(H)x 79(Ø)mmMaterial Crystal..
Capacity 21.75oz / 616mlDimensions 171(H)x 112(Ø)mmMaterial Crystal..
Modern, distinctive hi ball glass from Schott Zwiesel's stylish Banquet range, perfect for fine dini..
Schott Zwiesel Classico red wine glass with a classic sommelier bowl design and strong stem which pr..
A modern flute with shortened stemmed for ease of handling and storage. 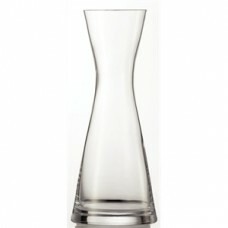 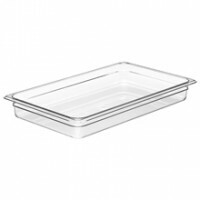 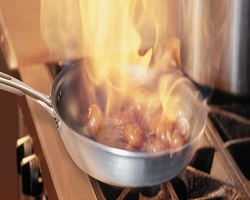 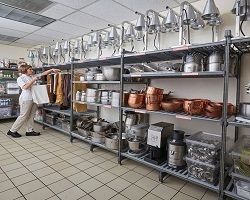 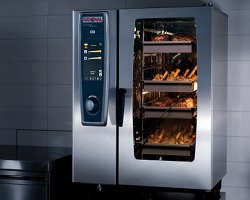 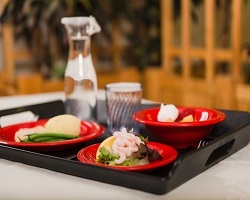 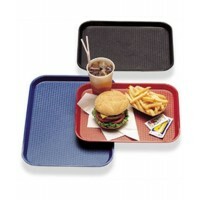 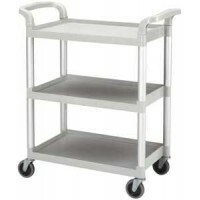 Suitable for restaurant, bis..